Loose covers can be made by our super upholsterers. We can help you choose fabric and style. 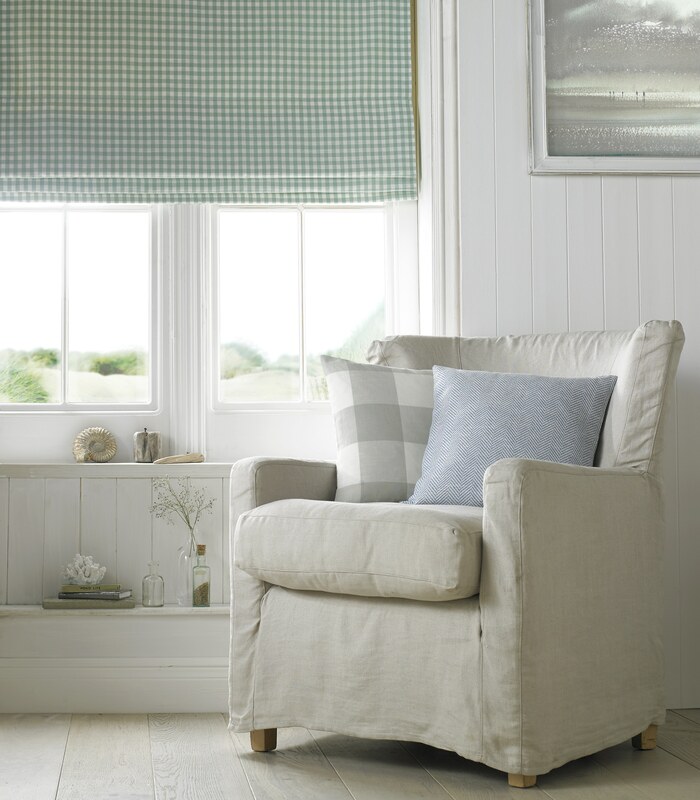 Breathe new life into your quality seating and sofas. Our upholsterers can make stylish loose covers or reupholster your furniture. We can replace saggy interiors with new, quality pads. Our furniture restorer is on hand to smooth out scratches and fix wobbly legs. We can also help you find suitable fabrics and trimmings.